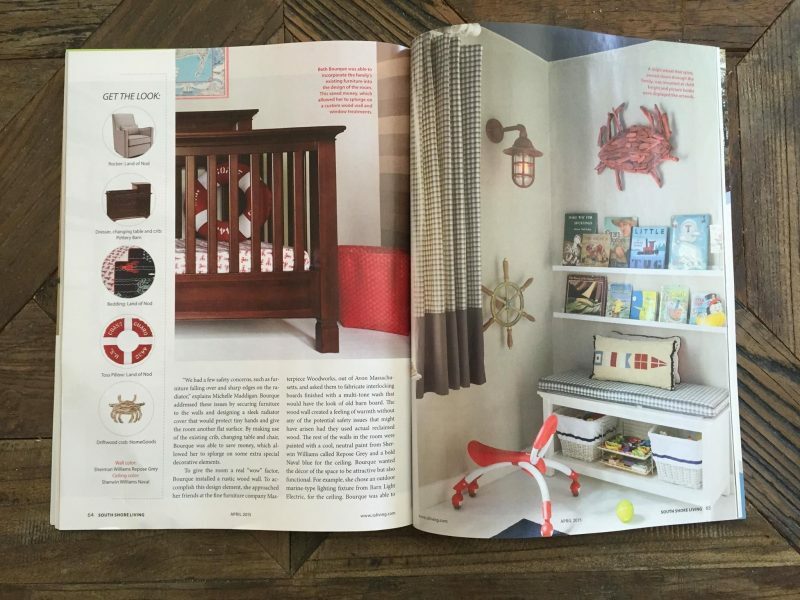 The love for Finn’s Nautical Nursery is contagious! Finn’s (famous!) 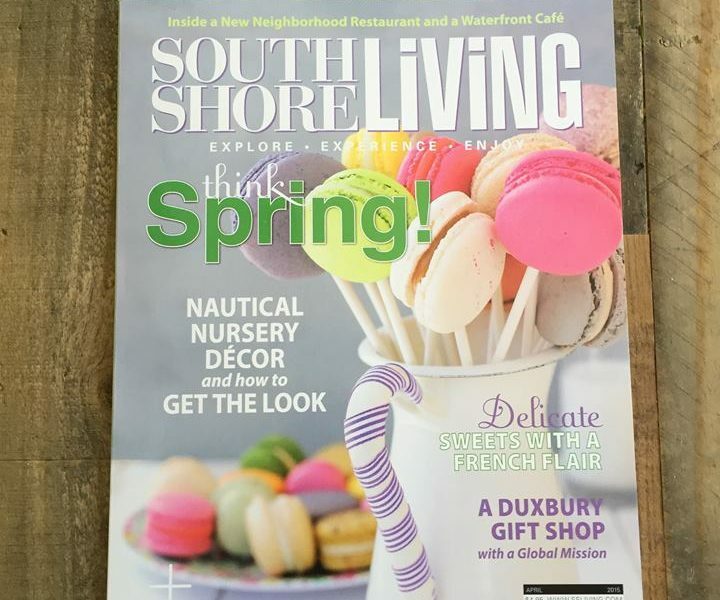 nursery was featured in the April issue of South Shore Living magazine. 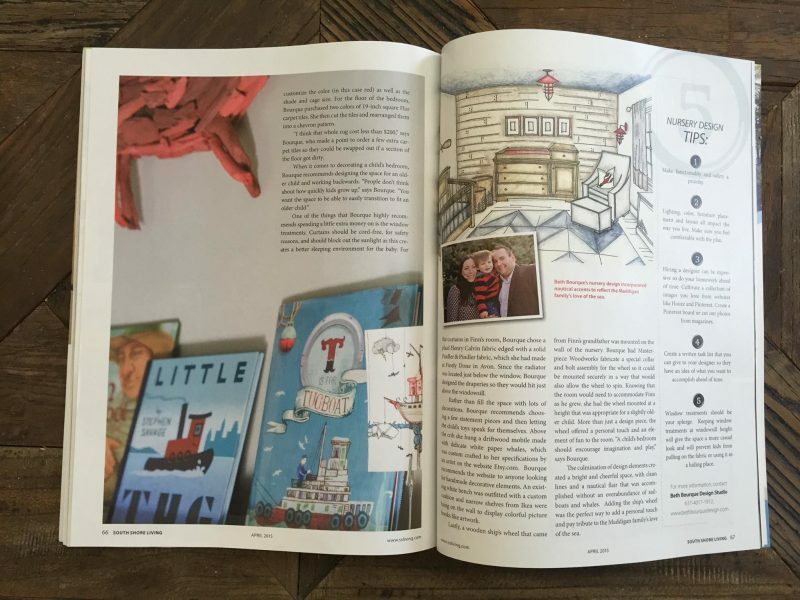 Check out the full six page spread (!!) 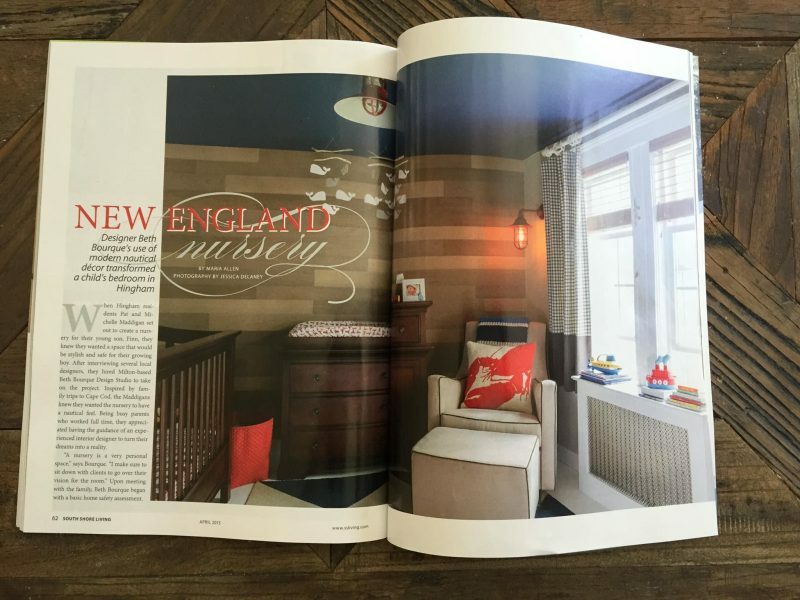 for tips and techniques to transform your dream nursery! 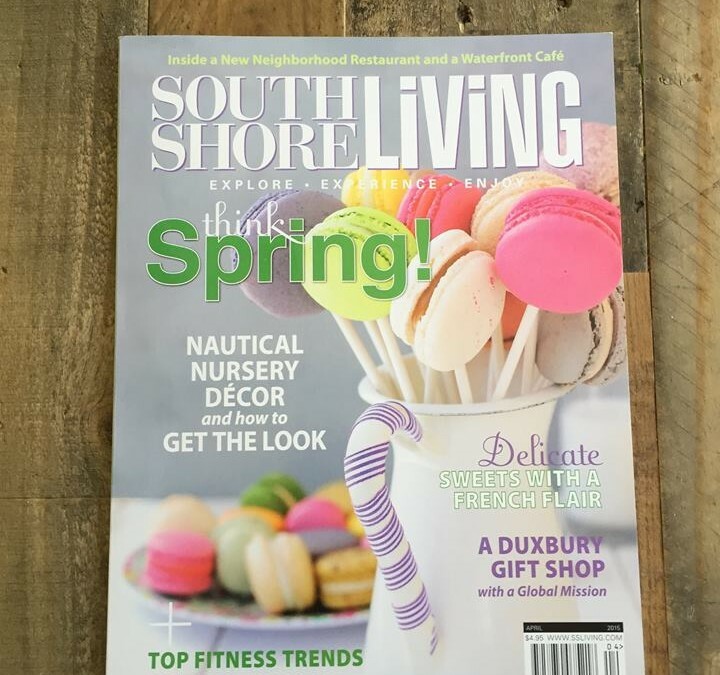 A big thank you my wonderful clients, to writer and editor of SSL, Maria Allen, for really capturing the feel of the room, Masterpiece Woodworks for the unbelievable wood wall. And as always, my beautiful photographer Jessica Delaney, who makes all of my projects come to life!